The OM-SQ2010 is a versatile general purpose data logger with 4 to 8 analog input channels to measure current, voltage, resistance and temperature, plus 8 digital channels to automatically trigger or stop logging. An RS-232 port is included, allowing connection to modems and other networking devices. This is a portable data logger which is also suitable for benchtop and fixed installations. 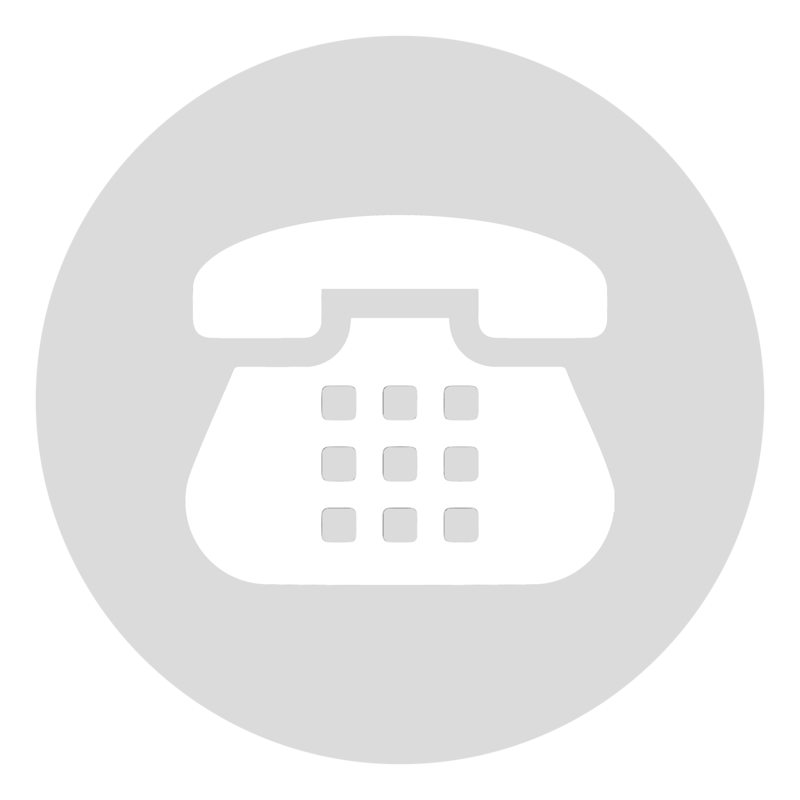 The unit is easily programmed via the four integral push buttons and large graphical display or via the included Windows® software. The OM-SQ2010 is able to fulfill many routine data logging needs, including more demanding applications requiring up to ten readings per second on one channel. 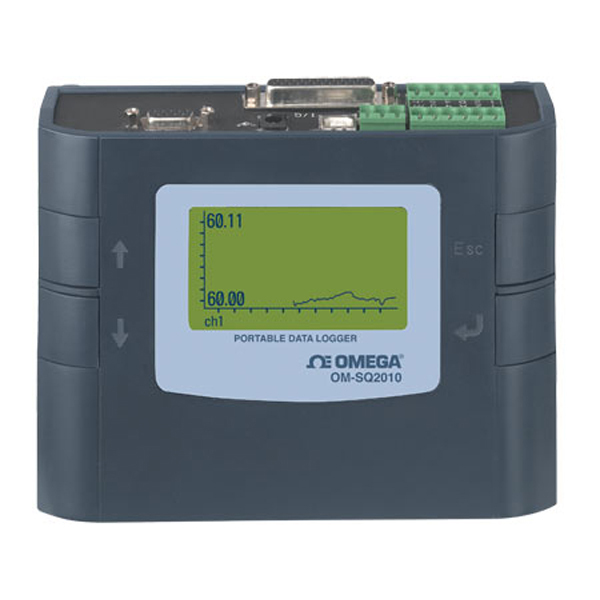 The OM-SQ-SOFT software (supplied with the OM-SQ2010 series data loggers) allows logger configuration, data download and data export while giving the user full control over the OM-SQ2010. The optional OM-SQ-SOFT-PLUS software gives the user access to many advanced data analysis and data archiving/transfer features. The optional OM-SQ-SOFT-PLUS software lets you quickly and easily analyze the data from your OM-SQ2010 data logger in a familiar windows explorer style interface. Data can be displayed with 2 different auto scaling Y-axis. This is particularly useful when displaying widely varying data from different sensors on one graph. 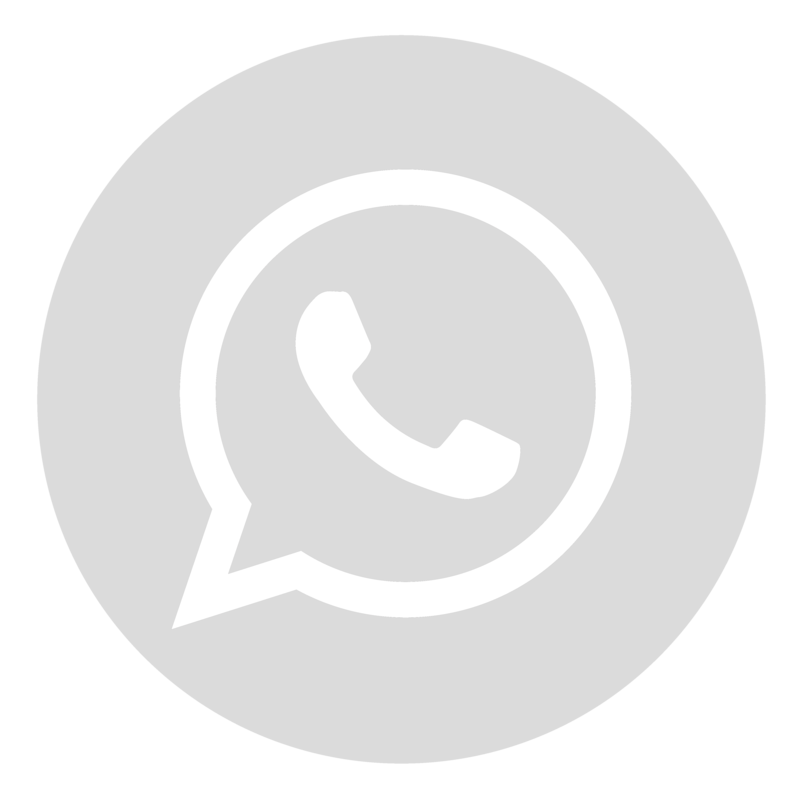 You can also zoom in on areas of interest, use a cursor to pick out exact values, times and dates, get a statistical summary of your data, set high and low alarm thresholds and, using the calculation function, you can create new virtual channels from existing channels. The OM-SQ-SOFT-PLUS software also incorporates a report generation facility, which allows you to create custom report templates consisting of a title page with descriptive text, headers and footers, graphs, tabular list of data, statistics and data logger setup information. Templates can be setup with any of these combinations and saves time when preparing similar presentations of data. If the OM-SQ2010 does not have the exact features you are looking for there are two other data loggers in the OM-SQ family with additonal features. No. of Analog Channels: 8 single ended or 4 differential inputs. 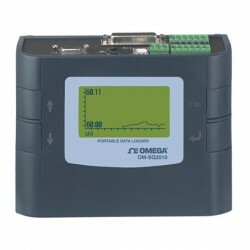 The OM-SQ2010 data logger has a single analog to digital converter (A/D) which corresponds to inputs on blocks A and B. Each connection block will accept up to 2 differential inputs or up to 4 single ended inputs (it is not possible to mix single ended and differential inputs on a block).